Looking to get a fresh start on his career, starting pitcher Tyson Ross has reportedly agreed to a deal with the Texas Rangers. MLB.com's TR Sullivan reported the two sides agreed to a one-year deal. According to Yahoo Sports' Jeff Passan, Ross' contract pays out $6 million guaranteed. However, Ross can earn more through bonuses. Ross spent the previous four seasons with the San Diego Padres before the team decided to non-tender him in December, making him a free agent for the first time in his career. Discussing the decision not to give Ross a contract for 2017, Padres general manager A.J. Preller only heaped praise on the right-hander. "We've seen him the last few years; he's been one of the better pitchers in the league," said Preller, per AJ Cassavell of MLB.com. "He's got a lot of talent. He's a guy that works very hard. He's a leader by example." Coming into 2016, there was no chance the Padres would give Ross a chance to walk away unless it was because they traded him. He was an excellent starting pitcher from 2013 to 2015, taking full advantage of Petco Park to become the ace in San Diego. Things unraveled for Ross in 2016. 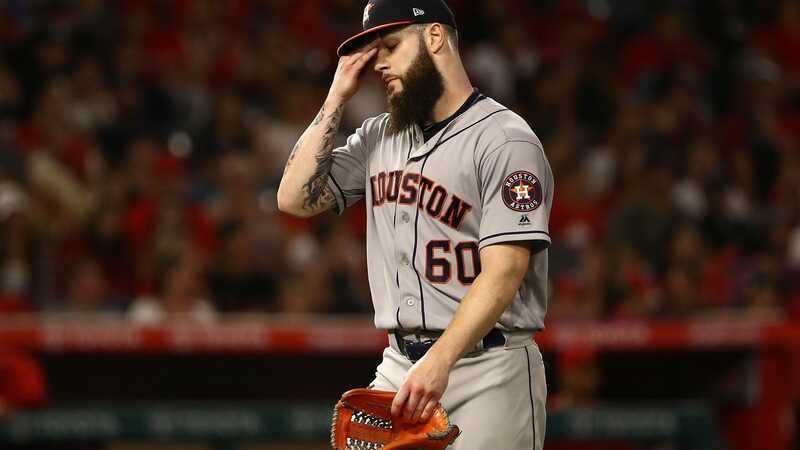 The former All-Star only made one start, allowing eight runs (seven earned) in 5.1 innings against the Los Angeles Dodgers, due to shoulder problems that never went away and led to him having surgery to correct thoracic outlet syndrome in October. Padres manager Andy Green told reporters that after Ross has the procedure, the recovery time is typically between four and six months, which puts his status for Opening Day in 2017 up in the air. However, Texas is not afraid to bet on Ross' return. He turns 30 on April 22 and is only one year removed from posting a 3.26 ERA in 196 innings, so taking a chance on a short-term deal without a lot of guaranteed money makes this worth the risk. This has been a slow offseason for the defending American League West champions, other than re-signing Carlos Gomez. They have seen the Houston Astros go on a spending spree to add Carlos Beltran and Josh Reddick and trade for Brian McCann. 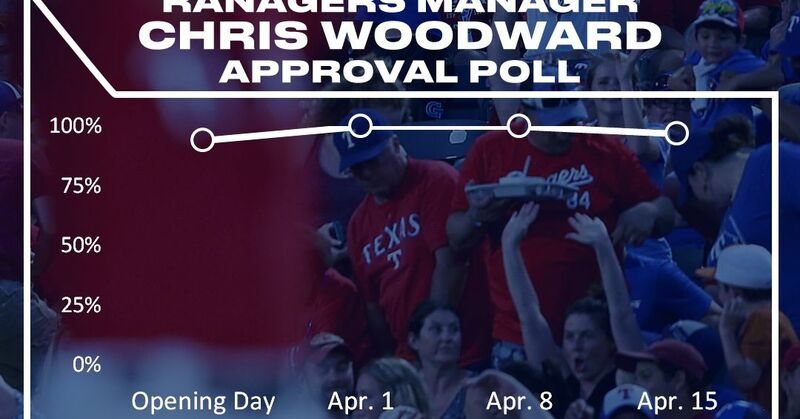 At this point, Ross doesn't put the Rangers back in the driver's seat for the division title. He does help with their lack of depth in the starting rotation behind Yu Darvish and Cole Hamels, with the potential for more if he returns to full health and his 2014-15 form comes with it. The Rangers' lack of activity this offseason has been surprising since ownership hasn't been shy about spending. Their payroll has increased each of the previous six seasons, going from $64 million in 2010 to $158.9 million in 2016, per Cot's Baseball Contracts. That spending has gotten the Rangers in trouble lately, with players like Shin-Soo Choo and Elvis Andrus struggling, and they have a number of key free agents to worry about after 2017, including Darvish. Under that lens, the Rangers' investment in Ross makes perfect sense. He's in a situation that will allow him to compete for a playoff spot and rebuild his value in hopes of striking a long-term deal next winter. The Rangers get another starting pitcher they can add to their mix while retaining the option to use him in relief if his arm doesn't hold up under the rigors of starting.